♥ Mama 2 Multiples ♥: Fels-Naptha Laundry Bar and Stain Remover Review & Giveaway! 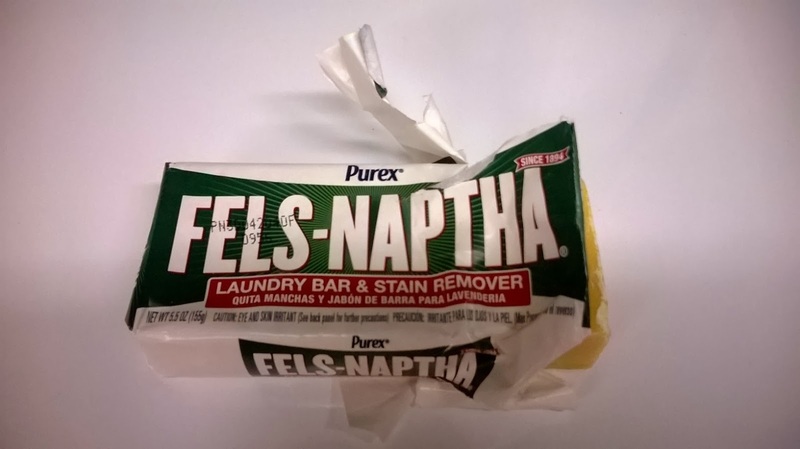 Fels-Naptha Laundry Bar and Stain Remover Review & Giveaway! With four little ones in our home now, it seems there's not only an endless amount of laundry, but an endless amount of tough stains included on that laundry! 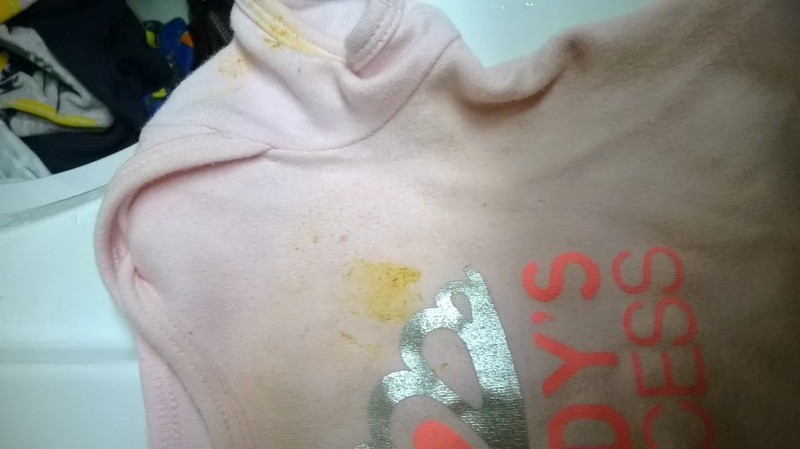 Everything from pizza sauce to ketchup, spit up to Gerber baby carrots, dirt and grime, and of course, the ever lovely poop. 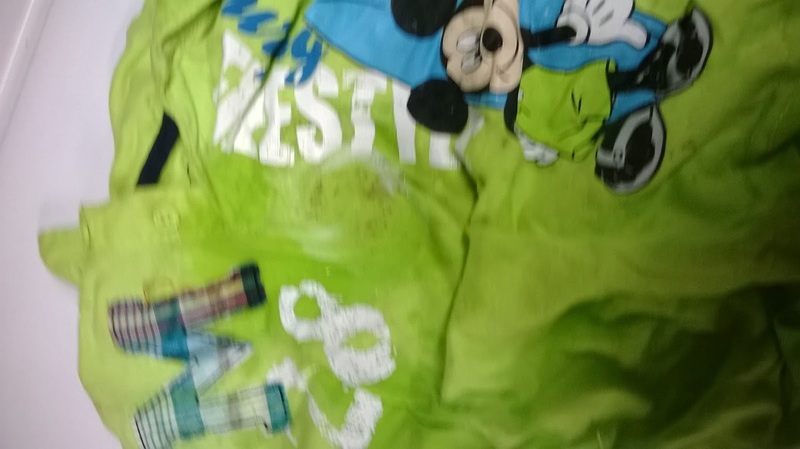 With the money spent on clothes for four kids, used or not, it's a shame to have to throw clothes out because there are stains that just will not come out in the wash. I haven't had a ton of luck with stain removers in the past. It has always been hit or miss for me in the past. 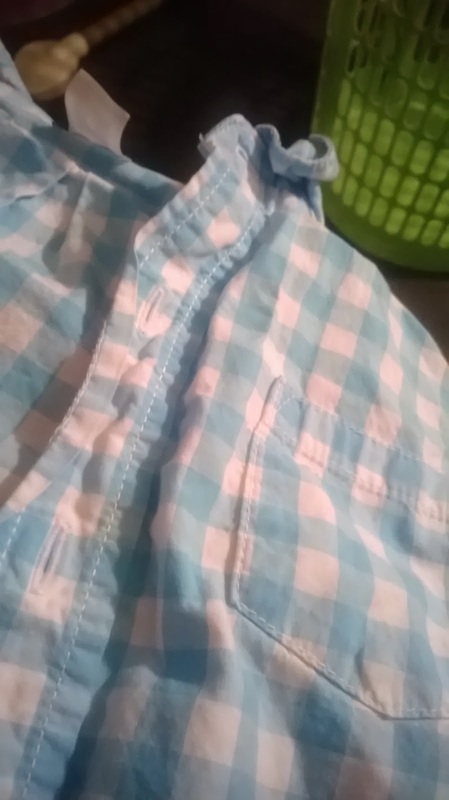 I have tried many brand name laundry stain removers, and even just used a little detergent on the stain itself, rubbed it in, let it sit, and then threw it in with the rest of the laundry. Sometimes I would get lucky and the stain would be gone. Other times, not so much. Enter the Purex Fels-Naptha Laundry Bar & Stain Remover! With the Fels-Naptha Laundry Bar and Stain Remover, you can pre-treat hundreds of tough stains, remove dirt and grease, and it's safe on colors! The first thing I noticed about this bar was that it has a nice odor to it. It was't too strong but it was strong enough to give off a nice, fresh, clean scent, which I like. I read the directions real quick before using it, and was surprised at how easy it was. Almost TOO easy! You simply wet the stain, rub the Fels-Naptha Laundry Bar, wait a minute or two, and then wash the clothing as usual with your normal load of laundry. 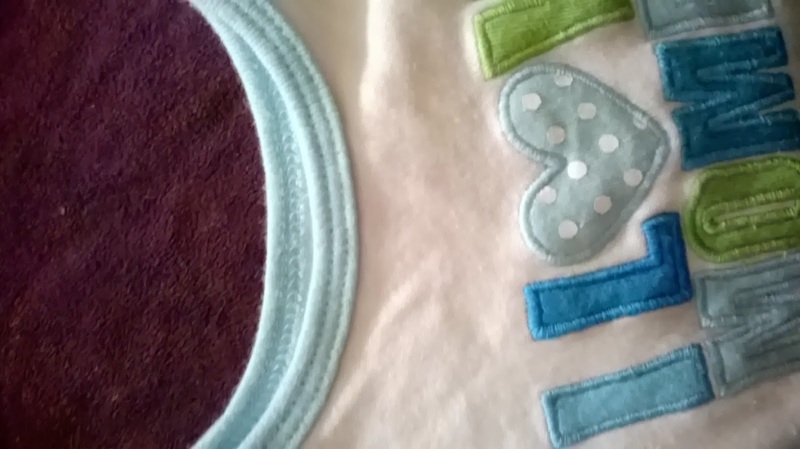 I first tested this on one of Mason's favorite Mickey Mouse shirts. 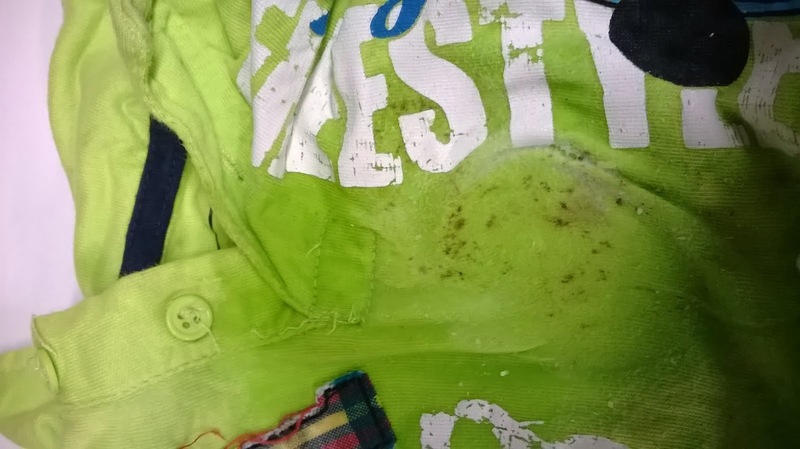 There has been this weird stain on it for weeks now, and nothing I had tried had gotten rid of it. I was really hopeful that this laundry bar would do the trick. I wet the stain, and rubbed the bar into the stain. You can see the nice lather from the bar in the second photo below. 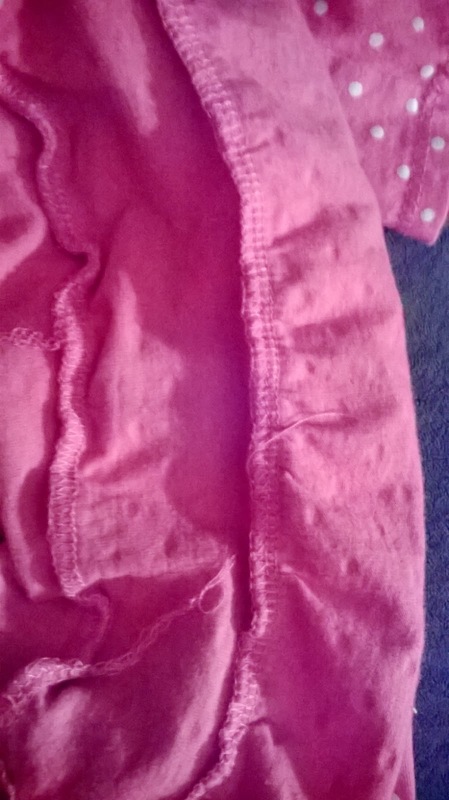 Unfortunately, I found that this stain was still there after the laundry was done, but in defense of the Fels-Naptha laundry bar, the shirt DID sit stained like this for weeks because I had run out of options, so I think it was just too far embedded that nothing would bring it out, no matter what. The next items I tried this laundry bar on were a couple of Kendall's shirts. 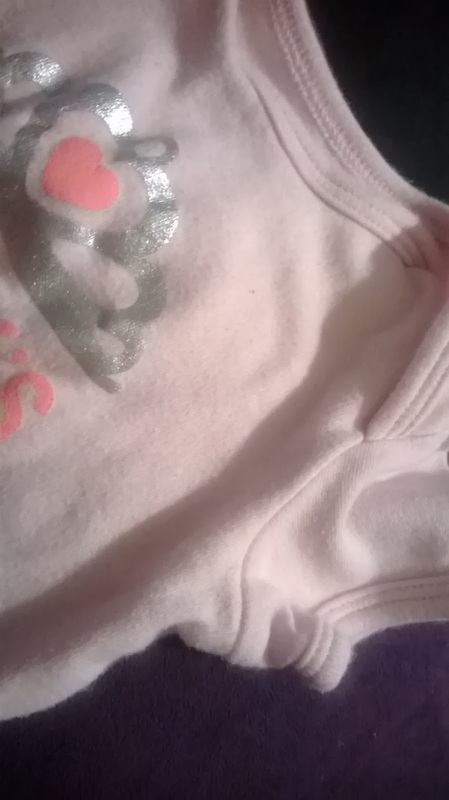 One was white and had a slight spit up stain near the collar. Much to my delight, when the laundry was done the stain was gone from this shirt!! 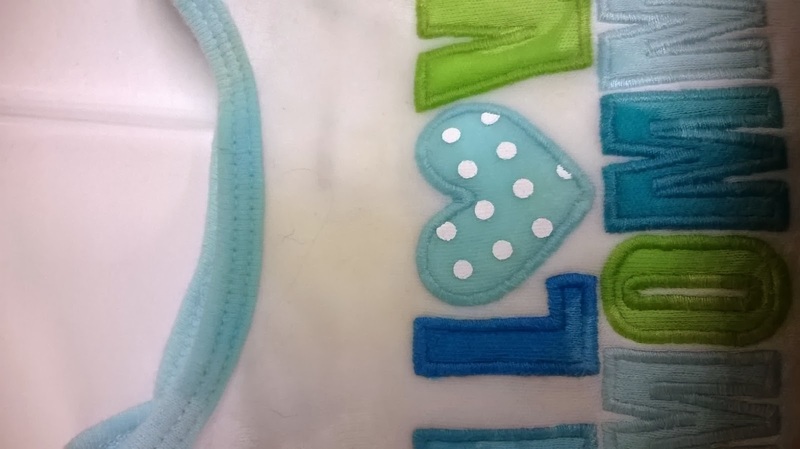 In the photos above you can clearly see the slight yellow stain near the blue collar. In the photo below, it's gone! 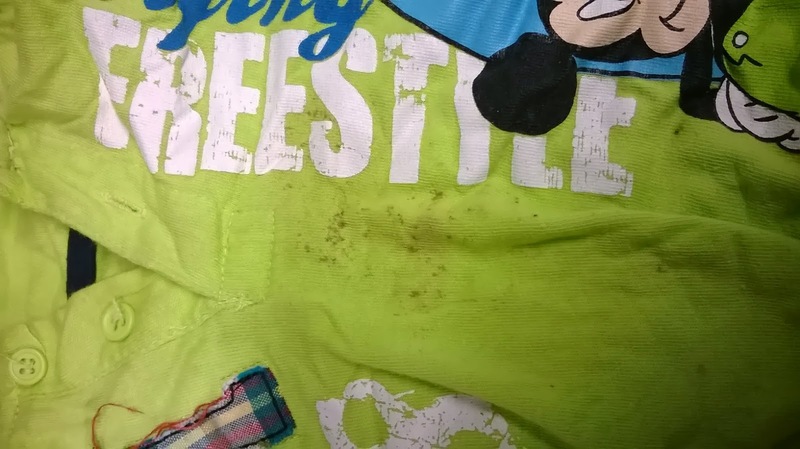 Another shirt of Kendall's had a left over poop stain from weeks ago from a diaper blow out. 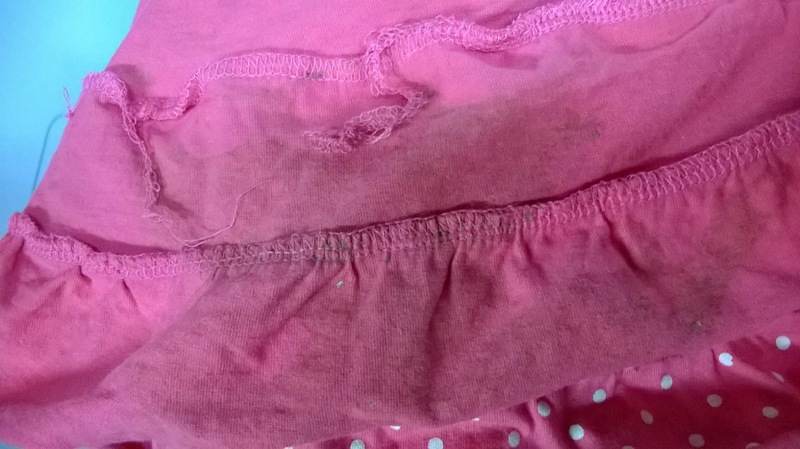 Of course, I tried out the Fels-Naptha laundry bar on this stain too! Again, the stain was GONE!! About a week ago we had pizza for dinner. Mason had pizza sauce on his hands and touched Kendall, thus getting a little pizza sauce on her shirt. I figured it anything could get it out, it would be this stain remover and laundry bar. Nada! Nothing! Zilch! It's completely GONE!! I think I have finally found my best companion in the world of laundry and stain removers! 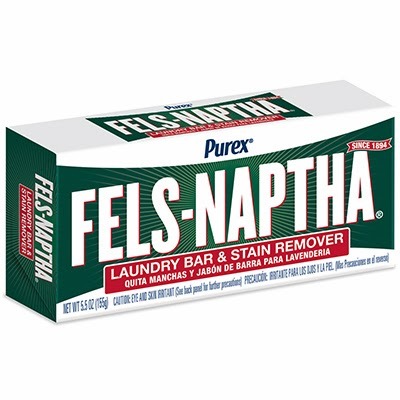 The Fels-Naptha Laundry Bar and Stain Remover has become an essential aspect of my laundry duties now, and I would recommend this product to everyone I know! 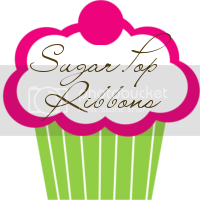 It's small, but it's goes a LONG way and seem like it will work on ANYTHING! 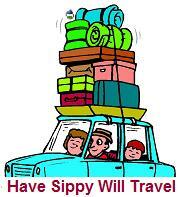 And it's just so easy to use, and very, very cheap to buy! Purchase it: You can find the Fels-Naptha Laundry Bar & Stain Remover in your local grocery store or at a retailer listed here. WIN IT: 3 lucky readers of Mama 2 Multiples are going to WIN a coupon for a FREE Fels-Naptha Laundry Bar & Stain Remover! To enter, simply follow the instructions and fill out the form below!